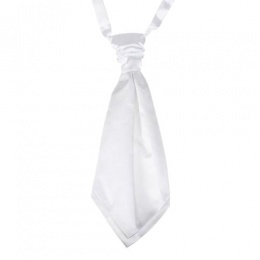 Our boys scrunchie cravats are available in a huge choice of colours with adjustable neck bands and a pre-tied scrunchy knot. 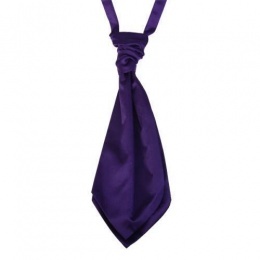 Perfect for a wedding or formal event. 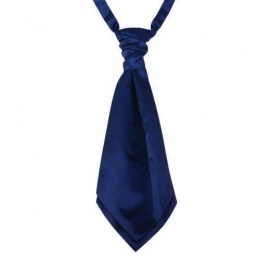 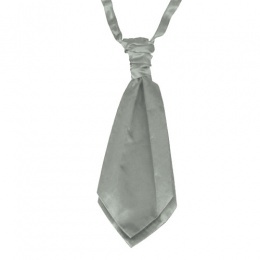 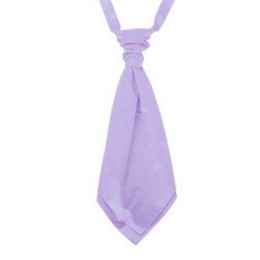 Our cravats will add a dash of style and colour to compliment his suit perfectly.